Pink news for all Barbie fans: Barbie is celebrating her 60th birthday this month – looking as young as ever. 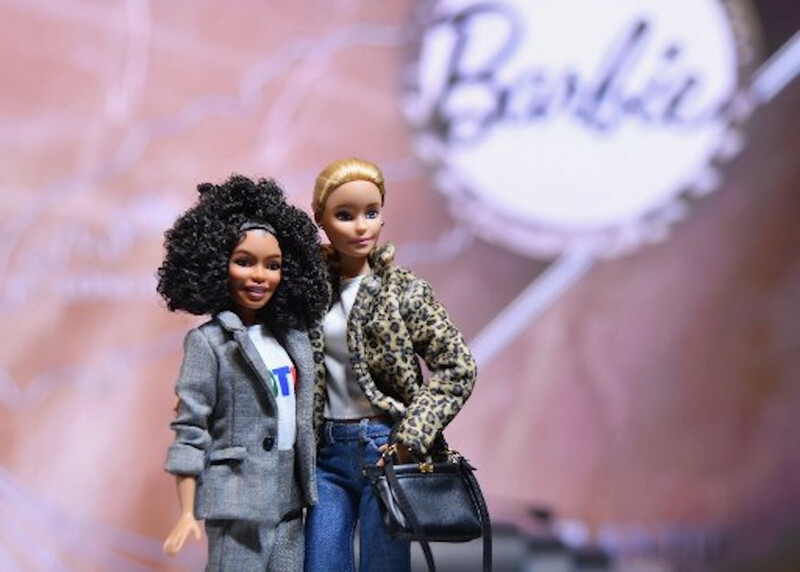 The brand behind millions of children’s favorite toy now allows adults to travel back in time and enjoy the Barbie life, Travel+Leisure reports. In honoring of the iconic doll, Mattel and Hilton are collaborating on an exclusive Barbie-themed suite. The room is available from March to December 2019 at the Hilton Mexico City Santa Fe. Creating Barbie´s Dream House reportedly took around 20 weeks. Among its highlights are a pink-colored pool cabana, a DreamCamper and a collection of Barbies launched in the past 60 years. Patrons can also expect an entirely Barbie-themed service, such as a photo opportunity in the doll's pink-colored high heels, trying on Barbie-style clothes and enjoying Barbie-inspired menus at the hotel's MADERA restaurant.